Watch out, you may get dizzy looking at this tie. 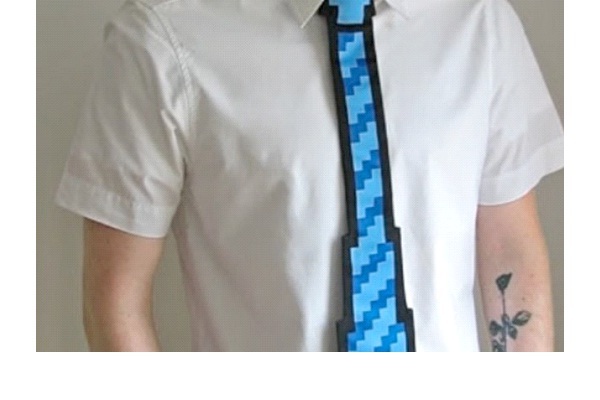 Simulating a pixelated image on a computer screen, this tie is a great gift for the geek in your life. Techie and fun, all at the same time, the tie actually appears to be loading as the guy wears it. 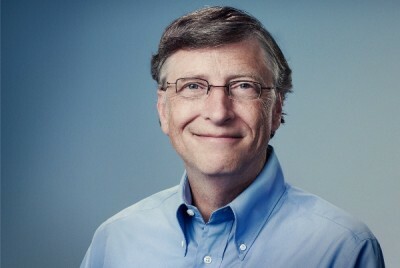 Nothing says "I love technology," more than this tie.